Official website of author Karlie Lucas: Welcome to September! First, I'd like to thank all who entered my little summer book giveaway. Don't worry; I'm going through those entries now and should have the winners posted this Saturday. Second, for those who missed out on that giveaway, let me share this one with you. 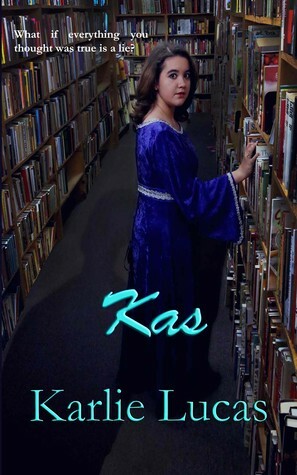 You still have the chance to win a signed copy of Kas through Goodreads! 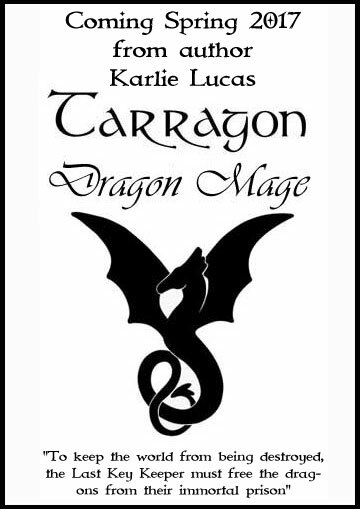 There will be many more contests throughout the rest of the year as we gear up towards the cover reveal for Tarragon: Dragon Mage, coming out Spring of 2017, so keep your eyes peeled! It's time for another contest! Halloween style! Congrats to our End of Summer Winners!